International Federations can sign up to the ITA to delegate their anti-doping responsibilities to the organisation, which began operations earlier this year. The creation of the ITA was approved by the International Olympic Committee's (IOC) Executive Board in July of last year. Anti-doping services are available to International Federations and major events willing to sign up. Vizer claimed some of the costs were not being considered for sports and asserted that the requirements for federations were high. "We are exploring this and it's a complex issue," he wrote during a Twitter question and answer session in response to insidethegames. "We would need to open a medical clinic and this is too much. "The requirements are so high and the testing authorities are not considering the cost involved for the sports." 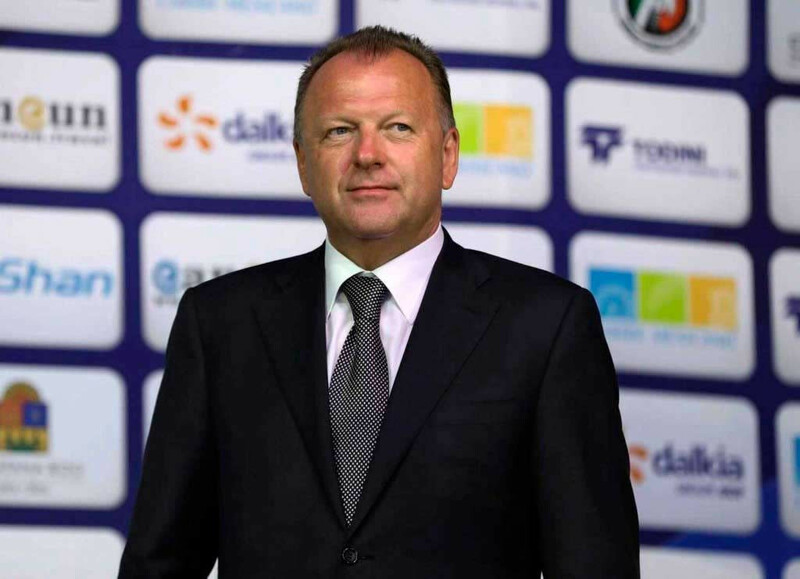 When asked to clarify his comments on the medical clinic and potential extra costs for federations, Vizer claimed federations would need to employ specialists to meet regulations. "Because we need to have minimum the same quantity of testing out of competition and also we have to pay the services to the new testing authority and as well to employ specialists to follow all logistical regulations," he wrote. "When you read the package of documents it doesn't look easy. "The infrastructure and testing efforts as well. "There are different conditions in a lot of countries and most importantly all approaches looks like the world of sport is guilty of foul play and not the home of fairness and educational platforms for the youth. "When we continue in this direction we will need persecutors and it is not a good precedent." When contacted by insidethegames, the ITA claimed organisations would not need to have a clinic or employ specialist staff, however. They said the benefit of partnering with the ITA is that federations can rely on its expertise. 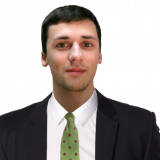 "The ITA is in discussions with many International Federations including the IJF," an ITA spokesperson told insidethegames. "Naturally these conversations are confidential. "The ITA mission is to add value sustainably to all our partners and one of the many advantages of working with ITA is that organisations would have no need to open a specialised clinic or employ specialist staff. "It is precisely because anti-doping requirements are complex and high that International Federations should join forces with the ITA and rely on its expertise. "The ITA is specifically designed to take care of the significant anti-doping requirements placed on International Federations thus allowing them to focus solely on developing their sport. Earlier this month, the International Boxing Association (AIBA) announced they had signed up to use the ITA. AIBA stated this included handing testing, result management for any anti-doping rule violations, intelligence-gathering, test-distribution planning, education and therapeutic use exemptions over to the ITA. 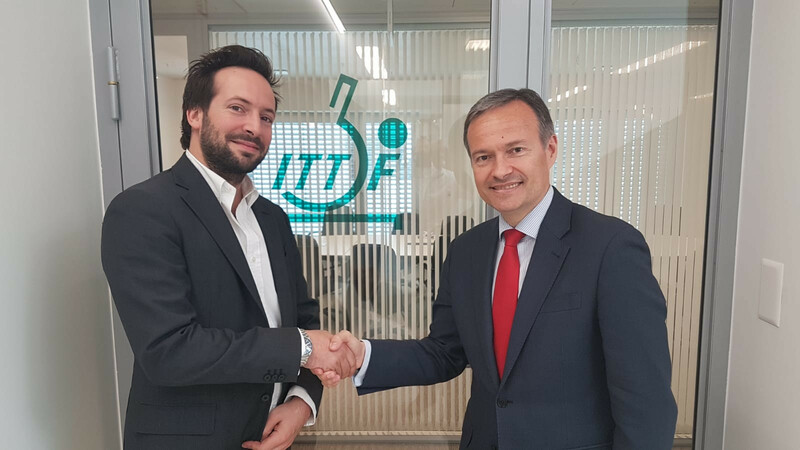 They followed the International Table Tennis Federation in outsourcing its anti-doping programme to the Lausanne-based ITA. The International Weightlifting Federation have stated they will sign up to the ITA. As part of the requirements outlined by the IOC to have their funding restored, the crisis-hit International Biathlon Union have to make a commitment to join the ITA.